Can state lawmakers strike a deal to keep the health insurance of 1 in 10 Montanans? Medicaid Expansion: Insured or In Doubt? 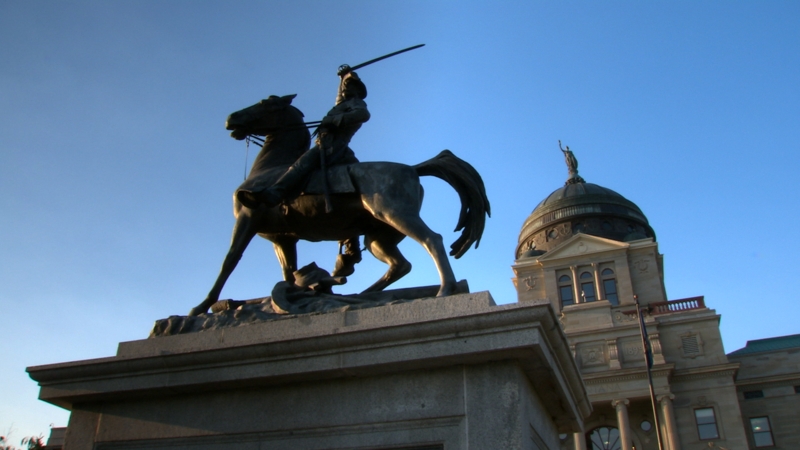 It's ideology versus insurance in the Montana Legislature this spring, as legislators decide how to continue health care coverage for nearly 100,000 Montanans. Nearing the end of its two-year trial-run in Montana, Medicaid Expansion has provided federally-funded insurance to tens of thousands of Montanans, added 5,000 new healthcare jobs, and defied lawmakers' expectations of how many people would fall under the umbrella of its coverage. But if that's a good thing, depends who you ask. On one side of the aisle Medicaid Expansion is referred to as an 'entitlement' while on the other side it's called a 'basic right'. As the clock winds down on the 90-day legislative session and the sunset built into the original expansion looms closer, healthcare providers in the state's largest and smallest hospitals keep apprehensive eyes on the legislature, afraid that expansion won't be renewed, and millions of dollars of new revenue and thousands of new patients will be lost. 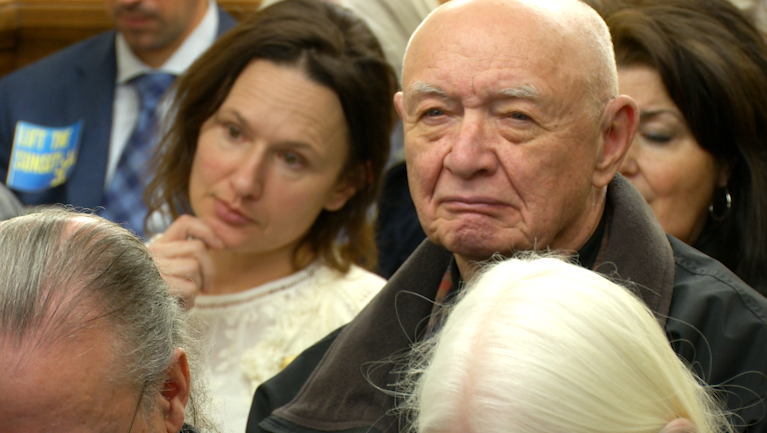 Members of the public attend a public listening session on Medicaid Expansion at the Montana State Capitol on Jan. 17. 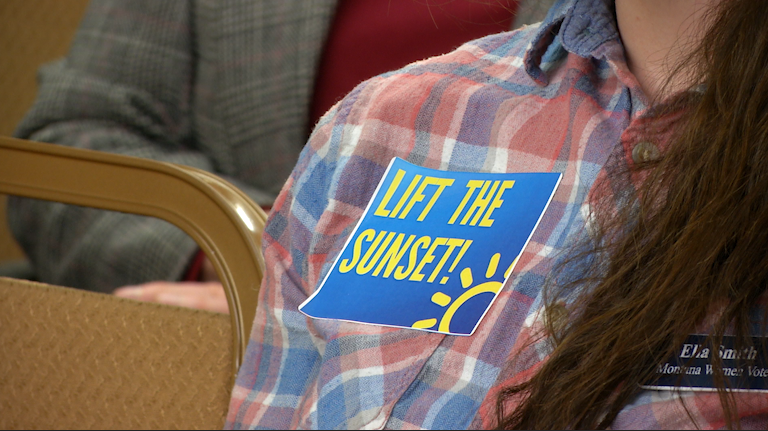 Supporters of Medicaid Expansion wear “Lift the Sunset!” stickers during a public listening session at the Montana State Capitol on Jan. 17. 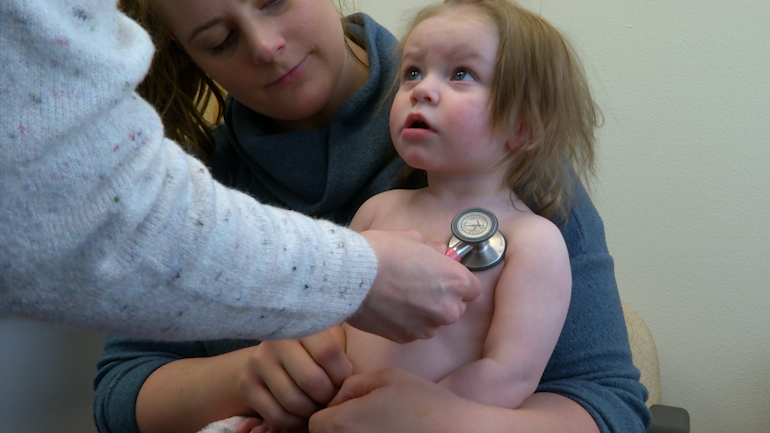 A pediatrician listens to the heartbeat of Quinn Ketzler, 1, during a check-up at a Missoula clinic. 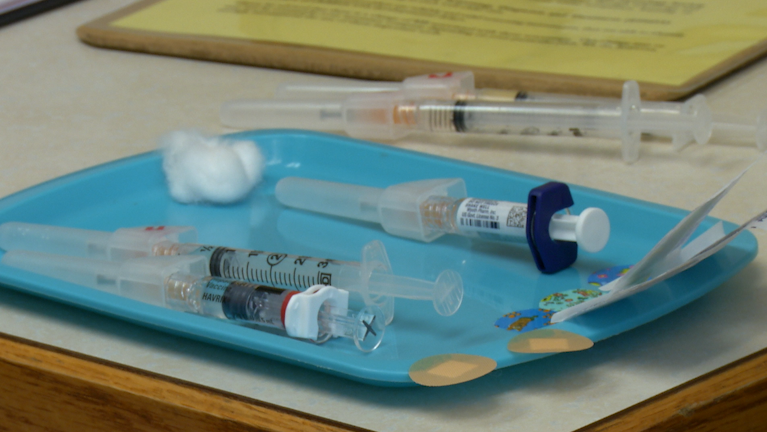 A tray of shots sits on the counter of a doctor’s office in Missoula. Cherie Taylor, CEO of Northern Rockies Medical Center in Cutbank, Mont. 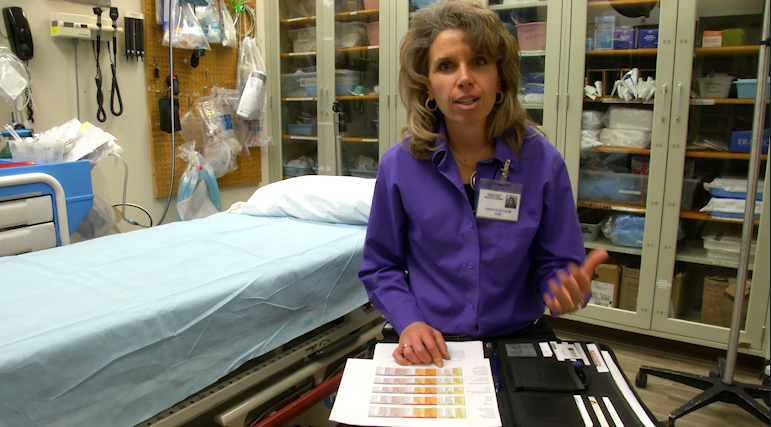 Makes the fiscal case for Medicaid Expansion seated in the hospital’s emergency room. 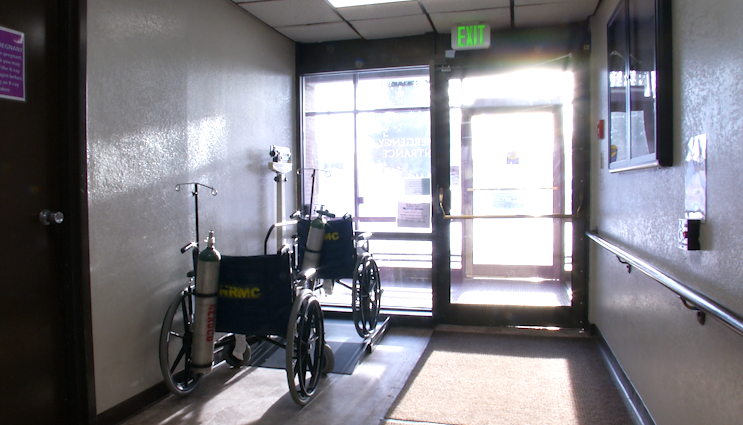 Wheelchairs sitting in the sun inside the Northern Rockies Medical Center in Cutbank, Mont. The Montana State Capitol in Helena, Mont.